Financial Regulation Matters: The HMRC’s Investigative Capabilities Questioned: A New Case for a Targeted Agency? 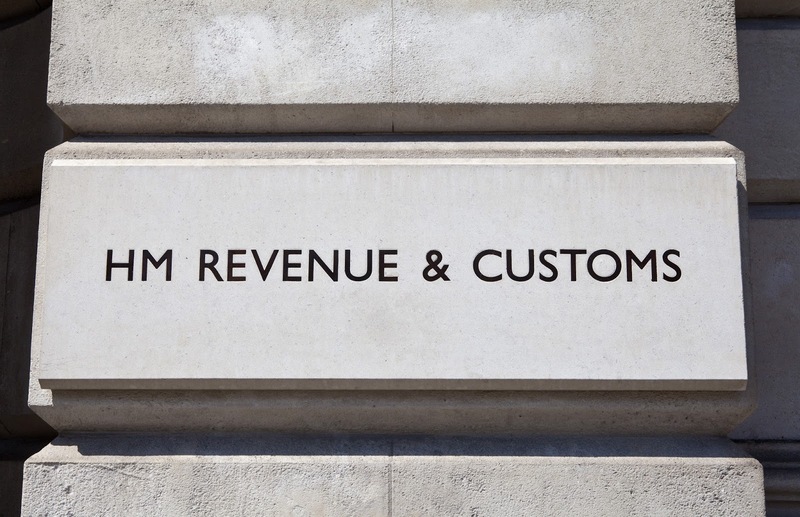 The HMRC’s Investigative Capabilities Questioned: A New Case for a Targeted Agency? 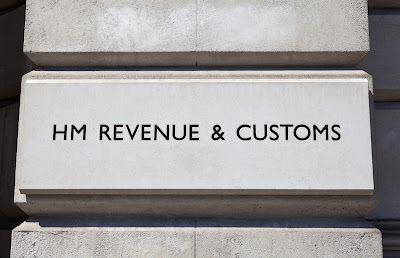 Today’s post is concerned with the news that the HMRC (Her Majesty’s Revenue & Customs) are coming under increased pressure for their investigation, or lack thereof, of an aggressive tax avoidance scheme in the Recruitment sector which, according to The Guardian, is likely to cost the British taxpayer millions of pounds in lost tax revenues. The Guardian, which is leading the way in investigating this issue and reporting on it, suggest that the HMRC is underperforming in its role of investigating such tax-avoidance schemes and, as a result, it is likely that HMRC will not be able to get to the bottom of the scheme and its culprits, with the suggestion being that a criminal investigation could possibly ensue. In line with this passing suggestion, this post will first analyse the issue at hand, but will then build upon this to call for an agency which we have covered on a number of occasions here in Financial Regulation Matters – the Serious Fraud Office (SFO) – to take the lead. However, there are a number of reasons why the SFO may not be ideal, with the obvious one being that the SFO is under considerable pressure from Theresa May, rather incredibly. As mentioned above, The Guardian is really leading the way on journalistically investigating this tax-avoidance scheme which it suggests will see the HMRC lose out on millions of pounds. The reason for this is because the scheme is purposely collapsing in on itself so that it is becoming almost impossible to trace those involved. To give some context, the scheme itself is linked to a leading Recruitment-concerned company called Anderson Group which, according to its website, is the ‘U.K.’s leading provider of support services to the recruitment and contracting sector’. Anderson Group, according to the report, has been actively promoting a tax-avoidance scheme which creates a number of very small companies in order to ‘exploit VAT and national insurance rules that were originally designed to help very small businesses’, which was explained by the report by stating that ‘promotors transferred contracts of low-paid workers from a single large employment agency into a web of tiny companies. So, if an employment agency previously supplied a warehouse with 300 workers, the scheme’s promotors might create 150 new companies, each employing two workers’; the directors of these small companies were predominantly, if not always, of the Philippines. Citing a tax partner from Clifford Chance, it is stated in the report that in the view of the tax expert, the scheme had been set up to avoid tax because ‘I am troubled by the involvement of multiple Philippine individuals… the obvious inference is that the purpose of choosing the Philippines was to hinder HMRC’s ability to investigate and recover any tax due’. Yet, the scheme, containing around 2,000 companies, is now being dissolved with all of the small companies being ‘simultaneously liquidated’, which is a claim supported by the records. However, Anderson Group has responded to refute the allegations, insisting that their scheme is legal and is what is known as a ‘mini umbrella’ model which is commonplace in the recruitment industry. Whilst it has been accepted that this may be the case, the off-shore nature of the companies and the simultaneous liquidation raises issues of tax-avoidance and potential fraud that the House of Commons Work and Pensions Select Committee, for one, suggests is cause for a much more extensive investigation. The Chair of the Committee, Frank Field, has asked ‘what assessment [the Chancellor of the Exchequer] has made of HMRC’s ability to investigate and recover tax revenue lost to aggressive tax avoidance schemes’ which brings us to ask a. whether the HMRC has the ability to effectively investigate and b. whether the SFO may be a more willing and capable investigator. Before anything else, it is important to note that HMRC are not feeble in this regard; in their most recent annual report, it was announced that HMRC had collected ‘£29 billion from its crackdown on tax evasion and avoidance and organised crime’, with £4 billion being collected through its ‘accelerated payment notices’ which allow for people under enquiry of tax avoidance to make amends quickly. However, the issue in this case lays in the fact that off-shore individuals have been utilised and the companies have been made insolvent at the same time, meaning that there has been a conscious attempt to avoid the scrutiny of the HMRC. Now, taking this into account, the situation seems to fall into the cracks of the definitions of tax issues, because it counts as tax avoidance because the firm has bent the rules and not acted within the spirit of the intended rules, but the firm has also, arguably, committed tax fraud because of the secrecy regarding the off-shore individuals (based on the National Audit Office’s definition of tax fraud, in which it states that a ‘hidden economy’ is a characteristic of tax fraud). The Conservative Government has been making plenty of noise concerning its approach to combatting all variants of tax abuse (for want of a better phrase), which included strengthening Britain’s response to financial crime by incorporating the SFO into the National Crime Agency; it is on that basis that this post asks the brief question of whether the SFO may be a better spearhead to investigate this particular instance. The SFO is not a specialist in tax investigations, but it is a specialist in uncovering elements of a scheme. What is required in this particular situation is a two-staged investigation within which the SFO could play an extremely important role – the concerns regarding the HMRC’s ability to uncover the trail of influence across the scheme may be a good instigator for the SFO to take up that particular role, given that the actual actions of Anderson Group are hard to define in terms of the tax rules they have broken. Whether the SFO could spare the time and resources is another matter, and whether the Conservative Government would even allow such a cross-pollination of regulatory endeavour to come to fruition, particularly when it involves Theresa May’s long-held nemesis, is perhaps the biggest fly-in-the-ointment. Yet, the outright refusal to even publically engage with the issue from the HMRC does not inspire confidence when considered alongside the growing concerns. Whilst the law determines that the HMRC will investigate domestic offences and the SFO will investigate foreign offences with regards to tax evasion and other tax crimes, this case seems to fall between the cracks at every turn – which is a reason why the perpetrators may walk free; the effect of that upon the perception of the authorities to fight financial crime may be extremely detrimental.